Regular maintenance of your sails can double their life. 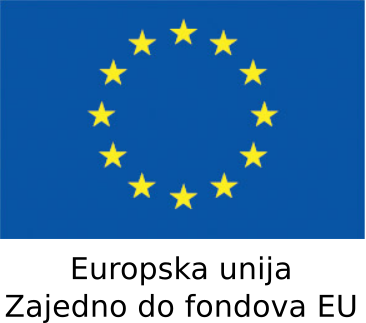 Argola have 20 years of experience and provides first class service, support and assistance. 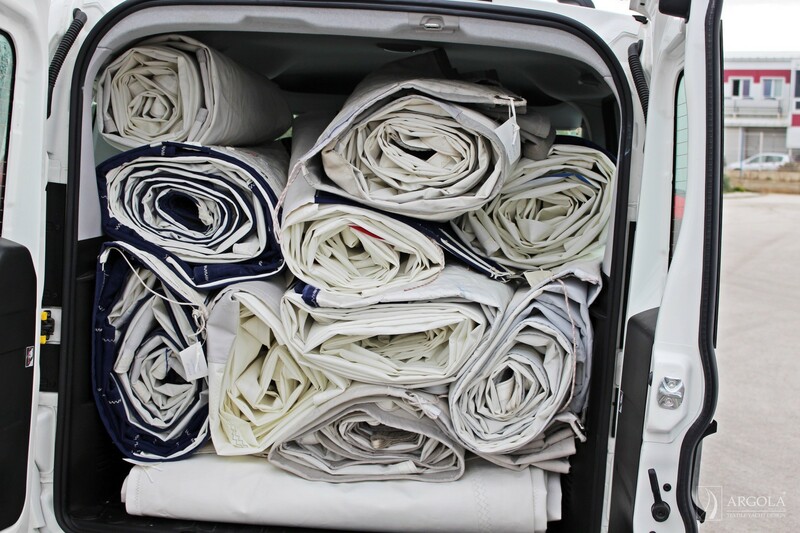 It is important that any damage, no matter how small, is repaired as quickly as possible in order to prevent further damage. Many repairs can be done in less than 24 hours. 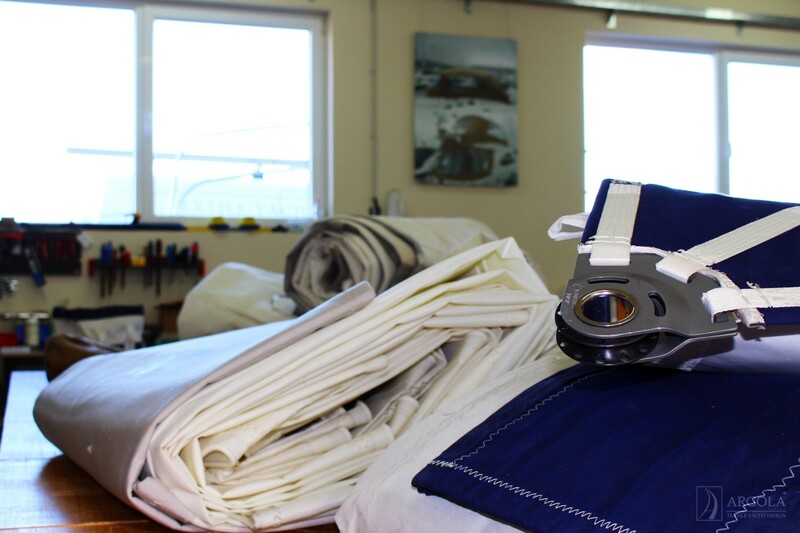 Our service includes careful inspection and overhaul of sails; whatever your needs are, you can be assured of the highest standard of service and workmanship. 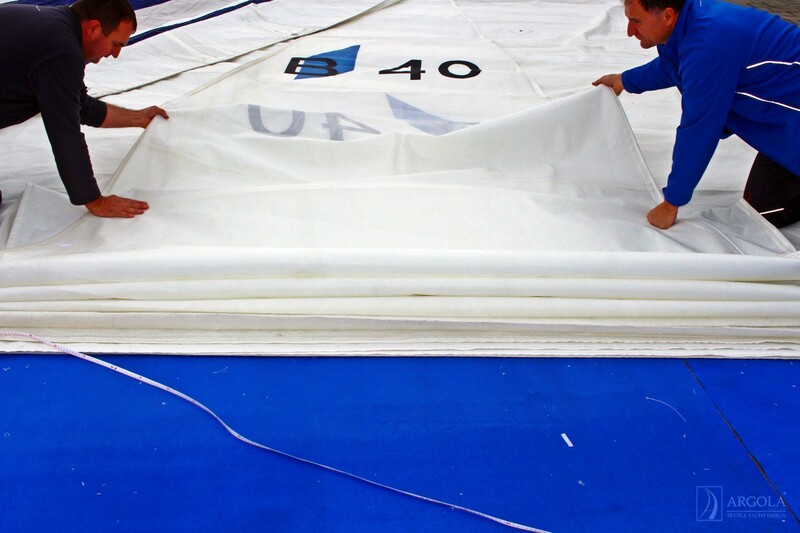 We are reparing all tipes of sails and Windsurf sails. 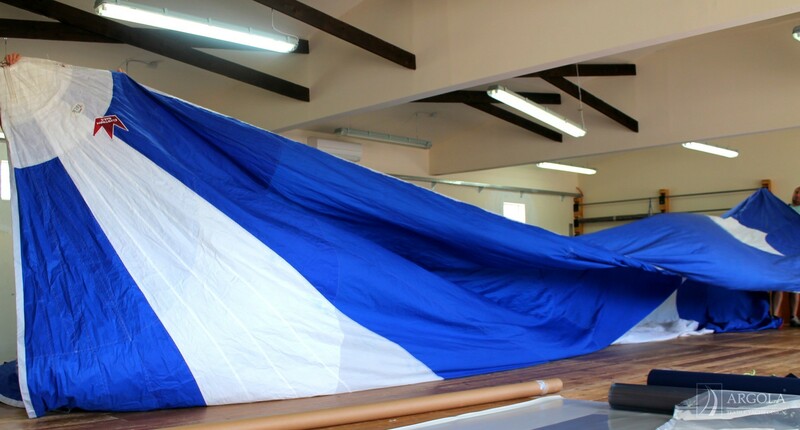 We can also offer you a service of raising and lowering sails. 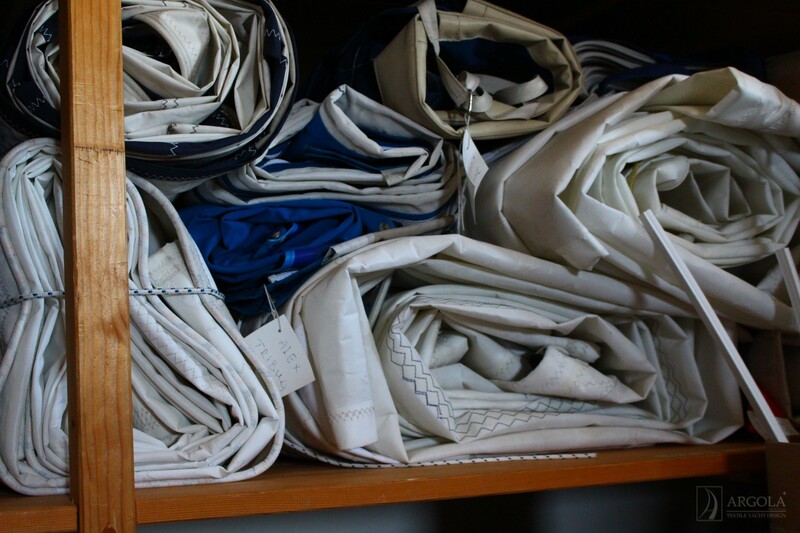 Argola can store your sails for you, drie, roll or fold them in a controlled environment until you are ready to use them in the next sailing season. 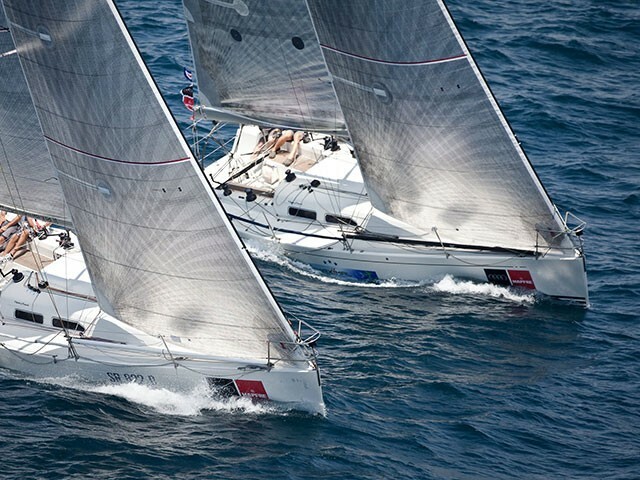 We are very proud we support many regattas and different sailing championships with our sail service team in last 20 years. OneSails is the culmination of over 35 years of experience accumulated by team in design and technology applied to sail-making. 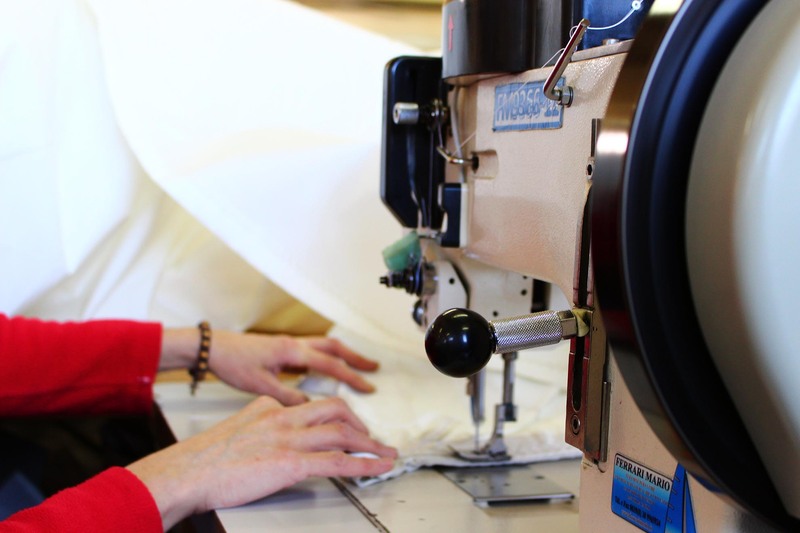 Today OneSails can offer a sail-making technology capable of creating sails whose characteristics and performance levels render all other sails on the market obsolete. Still on the technological side, OneSails uses a personalised version of the ‘SailPack’ design software, the best currently on the market. Pooling the varied professional experience of its men, and supported by its technological excellence, OneSails looks to the future with a series of highly ambitious goals: firstly the creation of an international network whose standards of quality and kinds of services offered will be strikingly innovative for the sector, and secondly, but more importantly, becoming an important force in the America’s Cup.